Welcome to Technology Class ! 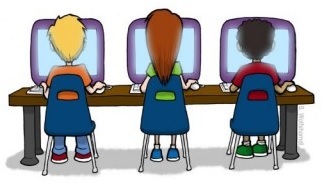 Each student will have their own account and is encouraged to practice their skills at home. Please note that no late homework or work will be accepted.